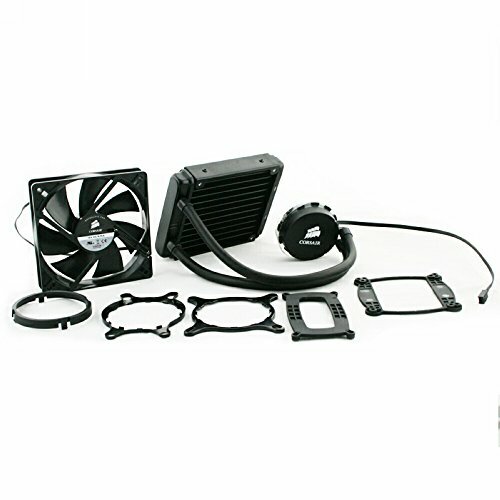 Great little cooler, fits into my build snugly and keeps everything nice and cool. The only issue I have with it is the fan it comes with is a 3 pin connection, so I can't control the speed. Will upgrade the fan and that's about it. 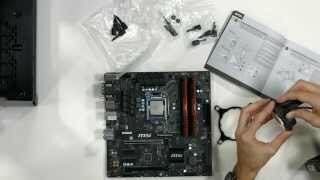 Note it takes not only the CPU fan slot but another fan slot on your motherboard as well. 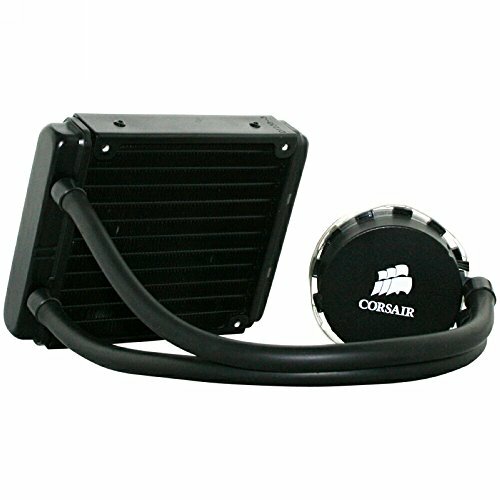 The cheapest cooler in Corsair's lineup, but that doesn't mean it suffers from performance. 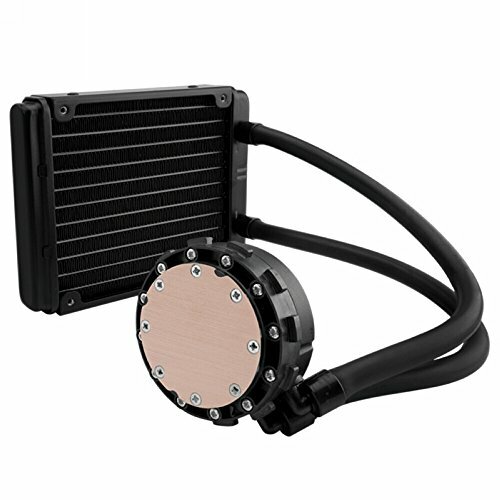 This is a no frills AIO liquid cooler. Put up against the i3, it's a little overkill. 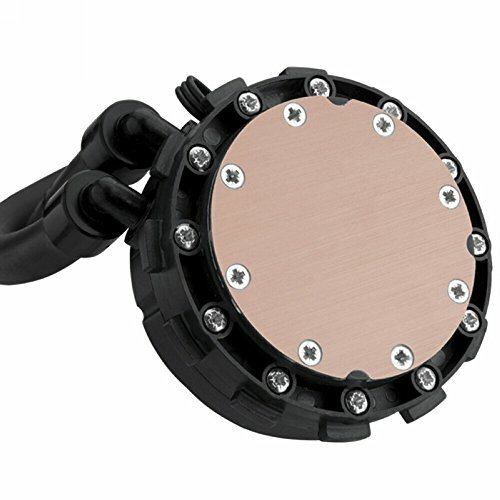 However, the cooler the CPU the longer it will last and more reliable it will be. The cooler is very quiet, much quieter than the kraken equivalent. There is no LED lights or corsair link, but that is not needed for this build. 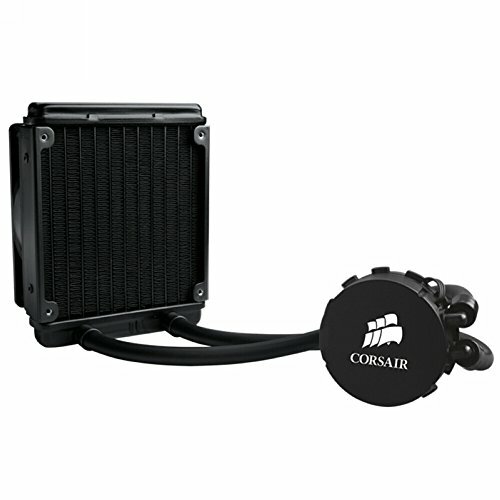 I'm giving this cooler 4 stars as its install bracket is far from intuitive like the rest of corsairs coolers. I'm not sure why this one is so different but it took a little longer to get it sorted out than the others. But once installed it works great. The tubes are a little short, but are easy to work with. 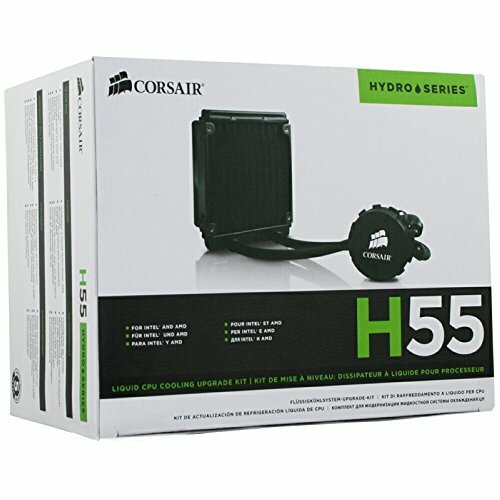 Works wonderfully, it's a smaller radiator than i wanted (But because of cost i went with an H55) But even so, it keeps the CPU under 40 degrees under a decent overclock. Installs very easily, not sure that my CPU's thermometer is working properly, because MSI command center says CPU is a couple degrees Celsius under room temperature, which I frankly don't buy. It does seem to be cooling very effectively though and the computer runs great with it.